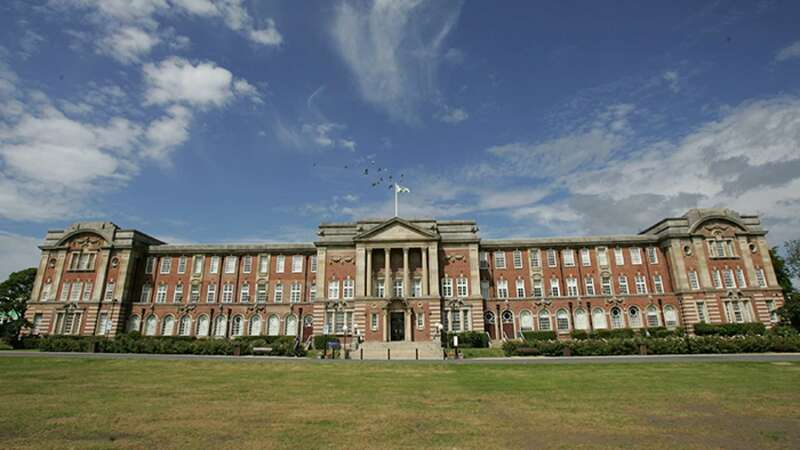 Minds Ahead and the Carnegie Faculty of Education at Leeds Beckett University have jointly launched the Carnegie Centre of Excellence for Mental Health in Schools and the UK’s first Masters in School Leadership of Mental Health. Following a competitive selection Minds Ahead were selected by Pilotlight to join their Barclays Strategic Review programme. This engaged a team of Directors who conducted a strategic review of Minds Ahead, resulting in clear, actionable recommendations on how to address key issues and informed the planning for the future. Read more. eQuoo is an award-winning and empirically based mental health game that uses the know-how of the gaming industry to make building resilience in teens and young adults fun. You and your students can download this free and ORCHA approved game from the image above to learn psychological skills and go on adventures where you can practise those skills in a stimulating and safe environment.